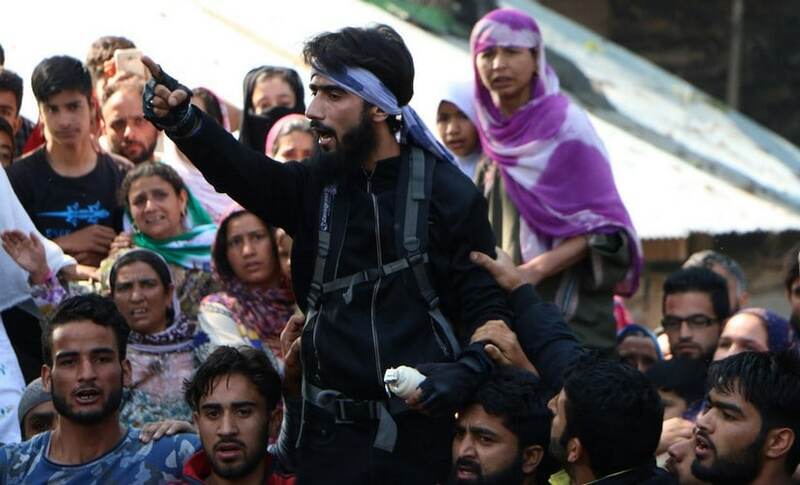 Despite a strict curfew in the entire south Kashmir, thousands of people gathered to pay their last respect to the slain militant commander Sabzar Ahmad Bhat, who was killed in an encounter on Saturday in an encounter on Saturday in his native village of Ratsuna in Tral area. 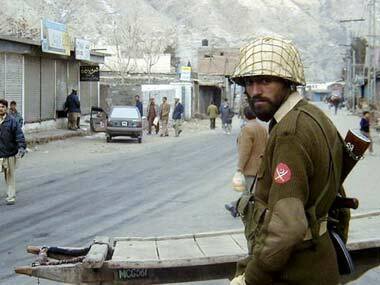 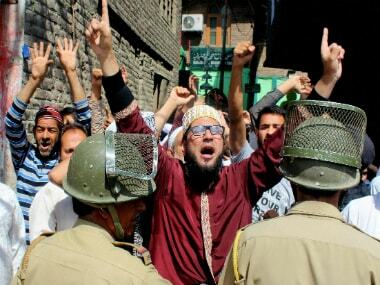 Islamabad's decision to change the status of the Gilgit-Baltistan region and annexe it as its fifth province has irked separatist leaders in Kashmir. 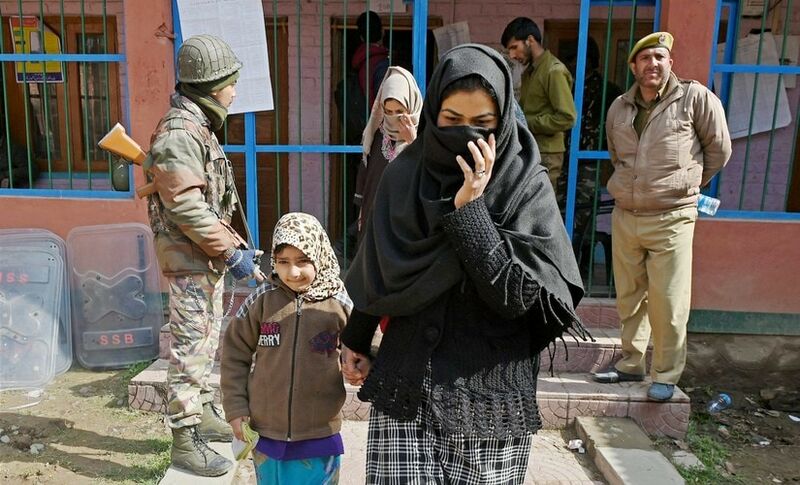 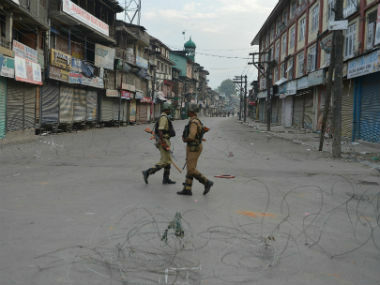 Normal life continued to remain paralysed for the third consecutive day on Monday in violence-hit Kashmir Valley due to curfew-like restrictions. 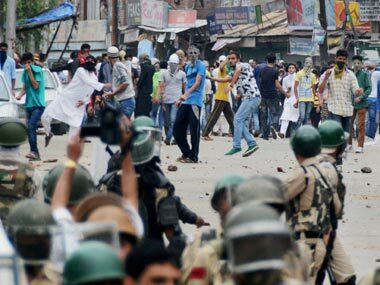 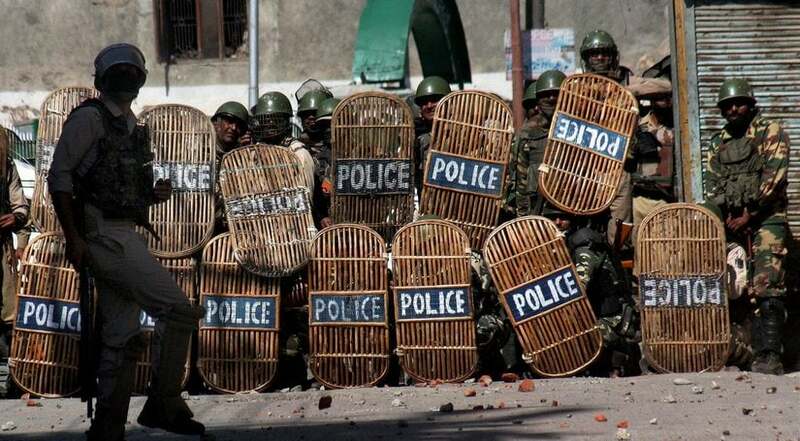 Six persons including a senior police officer were injured in clashes between protesters and security personnel that broke out today after Eid prayers in the Kashmir Valley. 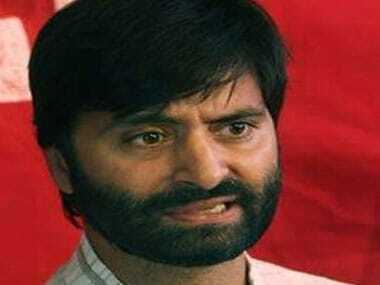 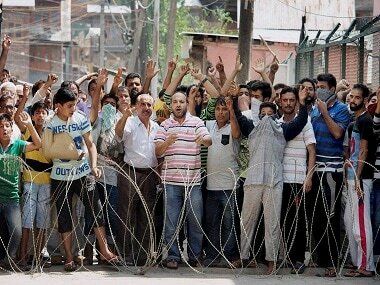 JKLF chief Mohammad Yasin Malik has also been invited, a party spokesperson said. 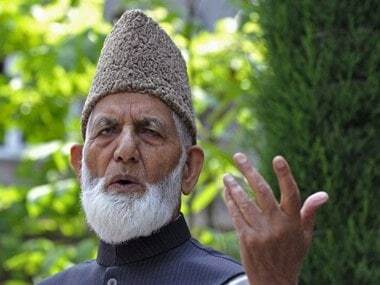 JKLF chairman Mohammad Yasin Malik was on Monday arrested by police when he was on his way to meet hardline Hurriyat Conference leader Syed Ali Shah Geelani here.